Features 1. 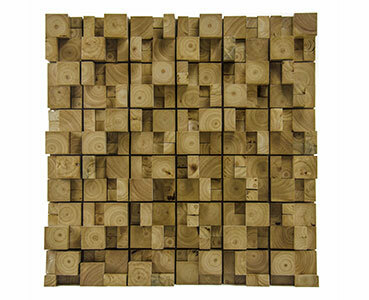 Sound isolation diffusor solid diffusion spreads the sound energy through the multi-dimensional, comprehensive, multi-angle. 2. This diffusion performance better, to improve the brightness of voice has a certain role. 3. Diffusion frequency range: 675 Hz – 2150 Hz.